Lee — It’s the one thing that gets students, faculty and parents excited about school and the future: kids engaged in hands-on project-based learning. That’s what will happen soon at Community Television for the Southern Berkshires, and everyone is “buzzing” about it. 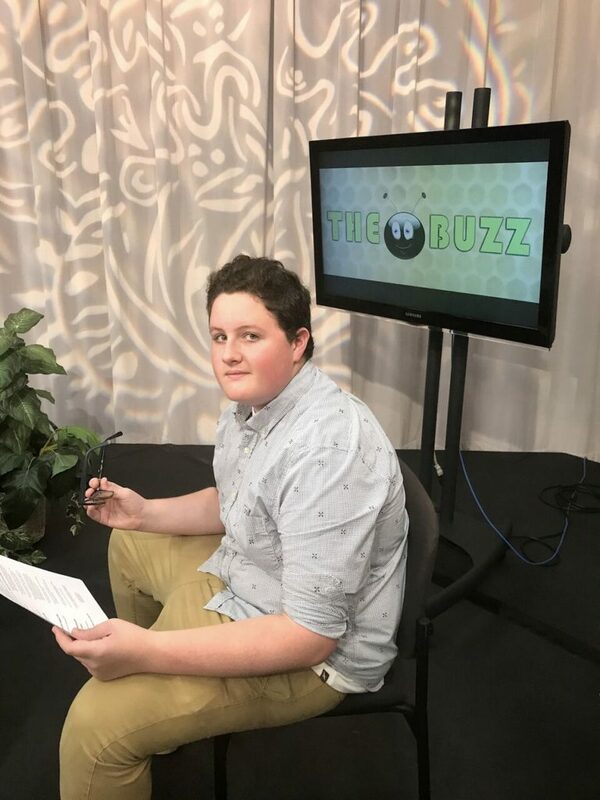 “The Buzz,” a monthly talk show hosted by Lee High School sophomore Quinn Burnell, will originate from the studios of the Lee-based CTSB, which produces the cable access channels available online and on the Charter-Spectrum cable lineup. Burnell plans to book students, teachers and administrators as guests. 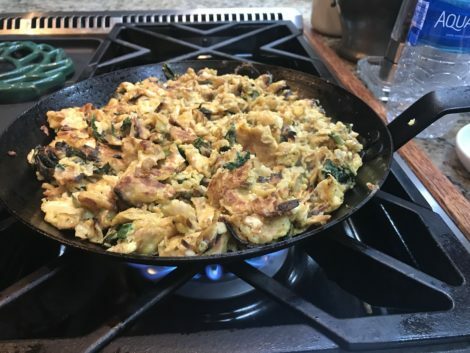 They’ll have the opportunity to promote upcoming school events and other happenings at the schools, including news, in the Spectrum southern Berkshire franchise towns of Great Barrington, Lee, Lenox, Stockbridge and Sheffield. CTSB recently paid for the installation of fiber optic cables connecting Lenox Memorial Middle & High School, Lee Middle & High School, Monument Mountain Regional High School, and Mount Everett Regional School. The fiber connection allows for live remote feeds to be brought into the studio, enabling Burnell to interview some guests directly from the schools. 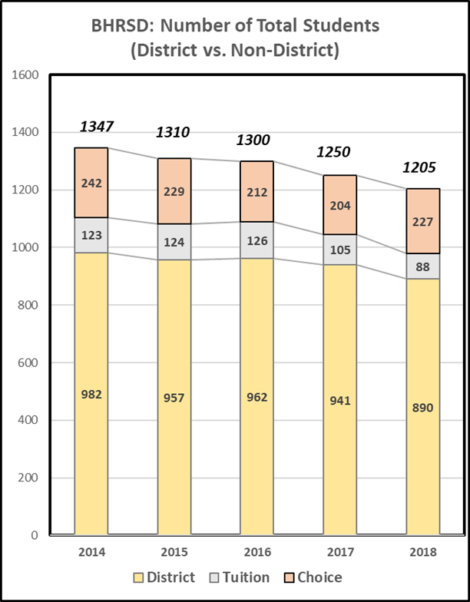 There are also remote capabilities in the selectmen’s rooms of the town halls of the five towns in the Charter-Spectrum southern Berkshire cable franchise. Burnell is a veteran of television production at his old school, St. Mary’s School in Lee, which produced “St. Mary’s School TV” for airing on CTSB, where he has also served as a production intern. He was not a actual host on SMSTV, however, so he will be charting new territory when “The Buzz” debuts. Mahoney and his staff will produce the show initially, with the goal of having entirely student-run programs in the near future. They hope to air at least one show per month. Burnell expects each episode to run about 28 minutes and have one topic. 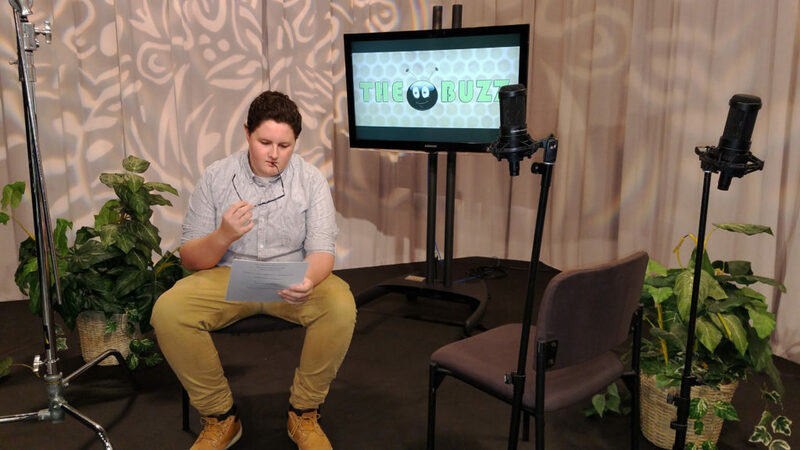 As is the case with most CTSB shows, episodes of “The Buzz” will be archived and available on-demand on the Channel 1302 section of the station’s website. In addition, all of the shows will be uploaded to CTSB’s Vimeo account, so they will be fully shareable on social media. “I needed a host who was used to being on-camera and related well to students and faculty,” Mahoney added. “The Buzz” is scheduled to debut in late September. 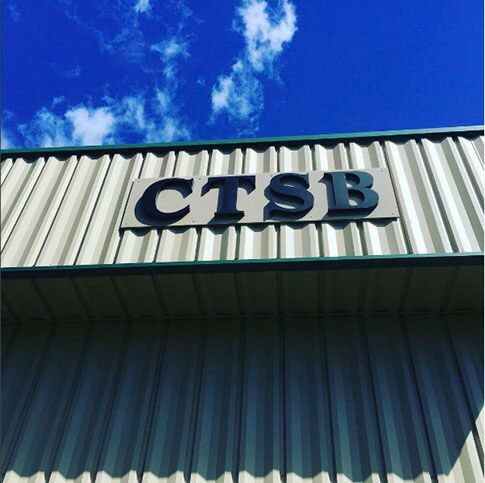 Schools are encouraged to send their news to CTSB early so that guests can be scheduled for the show. 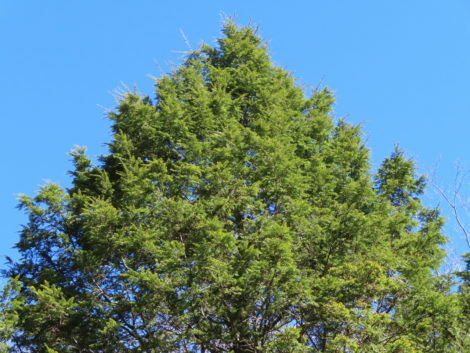 Meanwhile CTSB will continue to air “Monument Mountain Television,” the student-directed weekly program originating from Monument Mountain Regional High School in Great Barrington. For more information about this new program and to learn where to send your school’s event information, Mahoney says to call the station at (413) 243-8211. The station has three channels corresponding to the following categories: education, government and public. 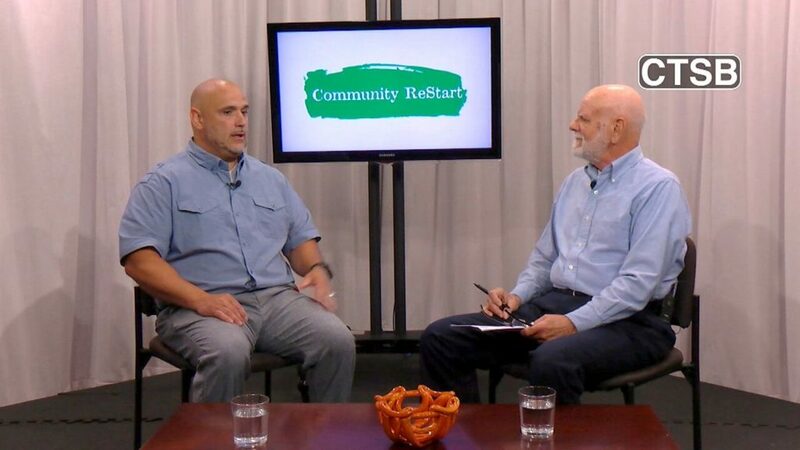 CTSB, a 501(c)(3) nonprofit, is a public-access television station available online and to Charter-Spectrum cable TV subscribers in Great Barrington, Lee, Lenox, Sheffield and Stockbridge. It has an annual budget of roughly $400,000 that covers the salaries of four staff members and the debt service of its new studios and solar array at Quarry Hill Business Park in Lee. Click here to see CTSB’s most recently available IRS 990 filing.